Located in Omaha, serving Omaha, Bellevue, Papillion and surrounding areas. Are you looking to transform your basement, bathroom or kitchen into an extra special living space? Have you decided to turn your backyard into that outdoor living space you have always dreamed of? Have you thought about starting from scratch and building a new custom home? 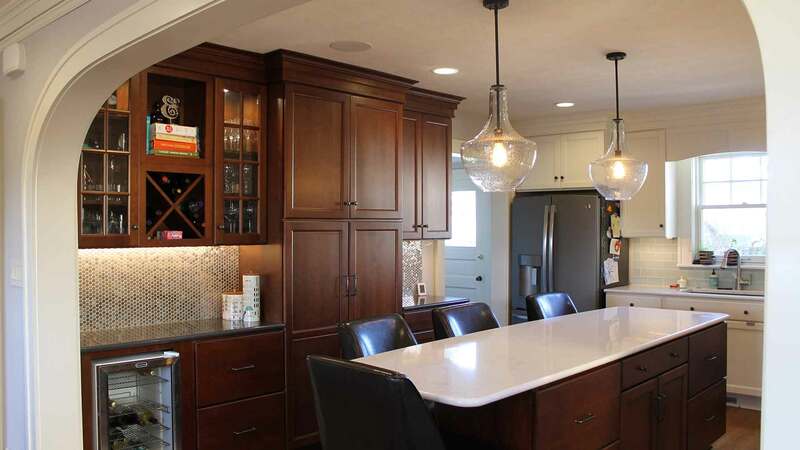 CALL T. Hurt Construction at (402) 510-9585 and learn more about our custom home and remodeling services. 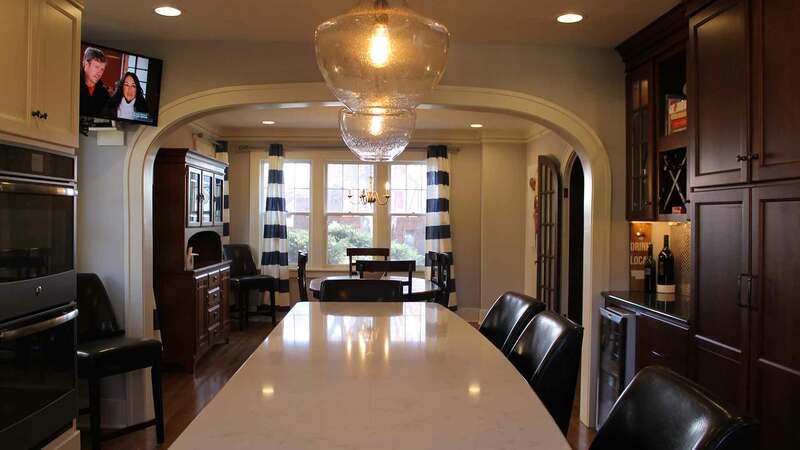 Our goal at T. Hurt Construction is to offer a pleasurable remodeling experience with the end result being total customer satisfaction. From the initial consultation to project completion, we strive to make our client's home improvement dreams and wishes come true. T. Hurt Construction has built lasting relationships with clients through affordability, longevity, and quality craftsmanship. 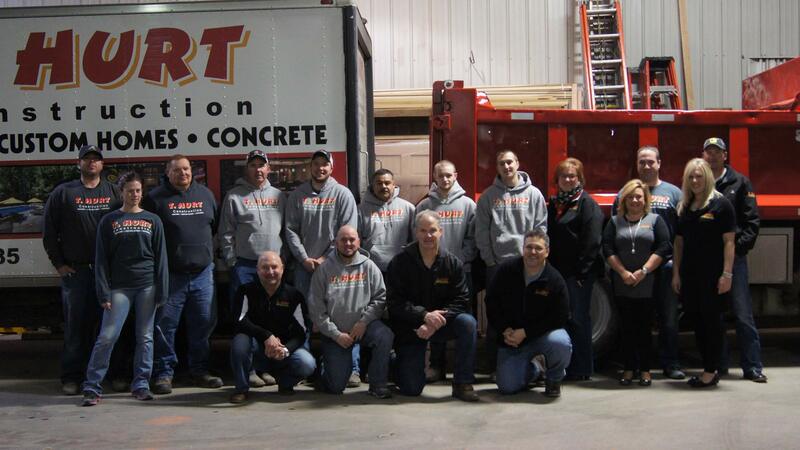 T. Hurt Construction, Inc. is a locally owned and operated construction company. Founded in 1994 by Terry Hurt, T. Hurt Construction is a member of the National Association of the Remodeling Industry and the Heartland Better Business Bureau. T. Hurt Construction is a State of Nebraska licensed contractor and is on the BBB Honor Roll for excellence in customer service. 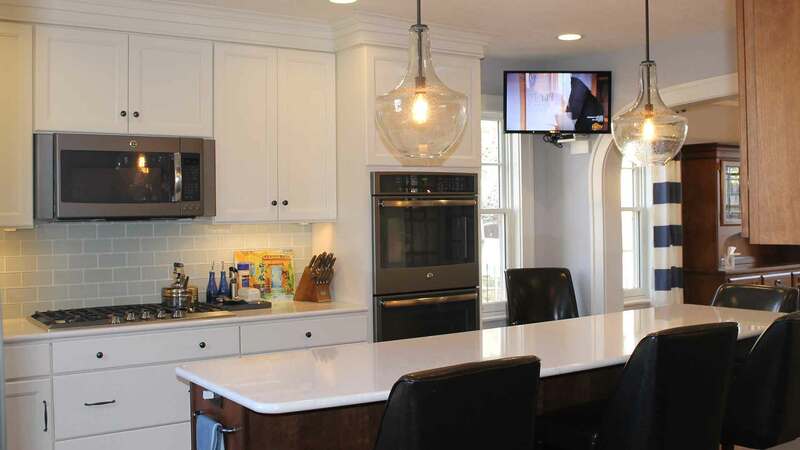 In remodeling, we specialize in whole-house remodels, full custom basement finishes and remodels, custom designed kitchens, bathroom remodels, and decks, patios, and outdoor living spaces. We can also take care of your commercial office and building remodeling needs. Finally, we are a design-build company and offer a full range of services that will help you not only build, but design the home of your dreams. We do not limit ourselves to just remodeling existing structures. Our new construction work will increase the value and functionality of your property with home additions, attached and free-standing garages, and out-buildings such as pole barns and storage sheds. In 2004, we expanded our product offering and began to offer custom, new home construction. We feel there is a strong need for custom homes in the mid-price range and strive to give our customers a high-quality home at an affordable price. For changes big or small, T. Hurt Construction works with customers to design and complete each project and provides a detailed proposal before remodeling work begins. Once we start, clients receive regular updates throughout the process to keep you informed all along the way. Communication is the key to successful projects and we are always there to help our clients through the building process. All information provided is provided for information purposes only and does not constitute a legal contract between T. Hurt Construction and any person or entity unless otherwise specified. Information is subject to change without prior notice. Although every reasonable effort is made to present current and accurate information, LinkNow™ Media makes no guarantees of any kind.